Home / Featured / Hodge Trophy Update: What’s ahead for front-runners? Hodge Trophy Update: What’s ahead for front-runners? The following is an alphabetical listing of the front-runners for the 2014 WIN Magazine/Culture House Dan Hodge Trophy, presented by ASICS. 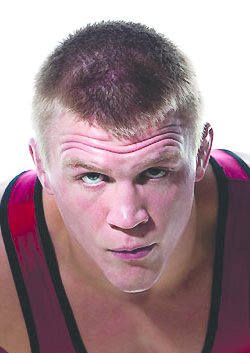 The breakdown lists each wrestler’s quality wins and statistics through Feb. 9. Last week: defeated Michigan’s Jake Salazar, 7-6, in sudden victory. This week: off until Feb. 21 when Nebraska travels to Wisconsin and a probable meeting with No. 7-ranked Isaac Jordan. 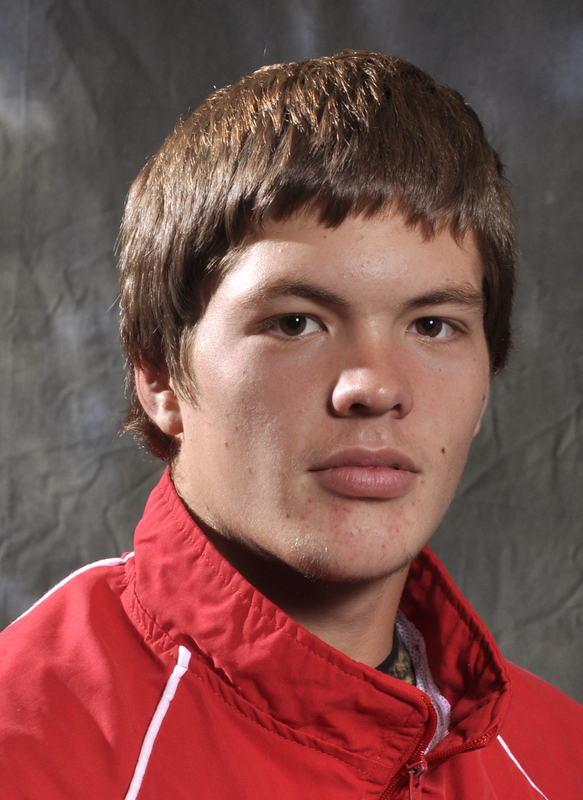 Last week: moved up to 184 pounds and defeated Oklahoma State’s Jordan Rogers, 9-2. This week: at NWCA National Duals, Feb. 16-17; first round vs. Bloomsburg, then will face either Illinois or Central Michigan (No. 9 Mike Ottinger) in the quarterfinals. A team win could put the Sooners against Cornell. On the other side of the bracket is Minnesota (No. 4 Logan Storley). This week: travels to Pittsburgh, Feb. 14, and a probable match-up with No. 13 Edgar Bright. Last week: defeated No. 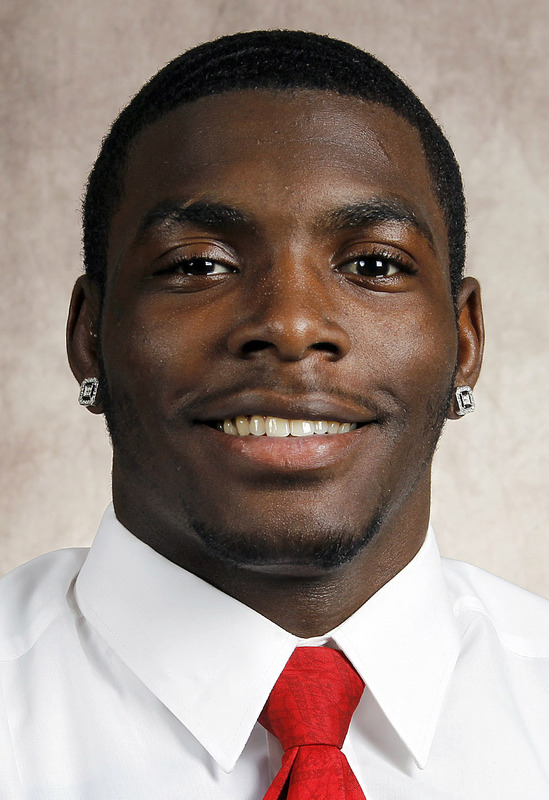 4 Chris Dardanes of Minnesota, 4-0. This week: plays host to North Carolina State this Friday, Feb. 14. Probable opponent will be Michael Macchiavello, who is 11-10 on the season. Last week: scored a 13-3 major decision against Minnesota’s Dan Zilverberg, who actually scored a takedown against the 2012 Hodge Trophy winner. This week: plays host to Oklahoma State on Sunday and a probable second meeting this year against No. 2 Tyler Caldwell. 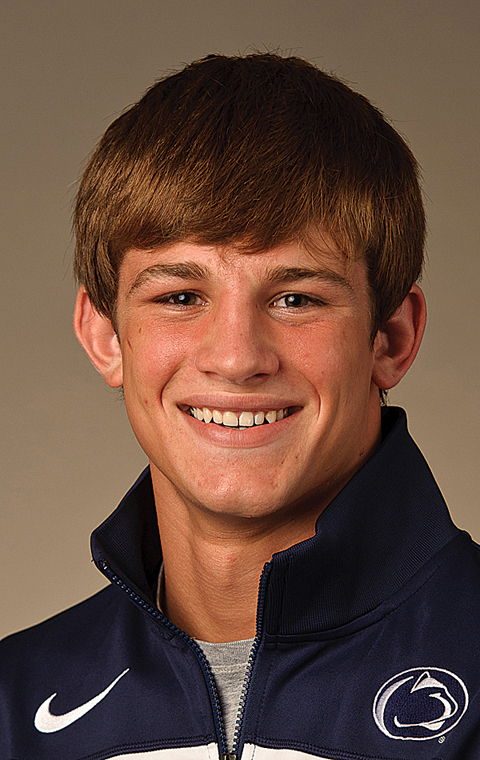 Taylor defeated Caldwell, 9-1, at the Southern Scuffle on Jan. 2 in Chattanooga, Tenn.